What about a pavement fountain? What about a geezer geyser? Might not work when it's not written down though. I kinda don't get what this means but then again, when I saw the picture I finally understand what you guys are talking about. 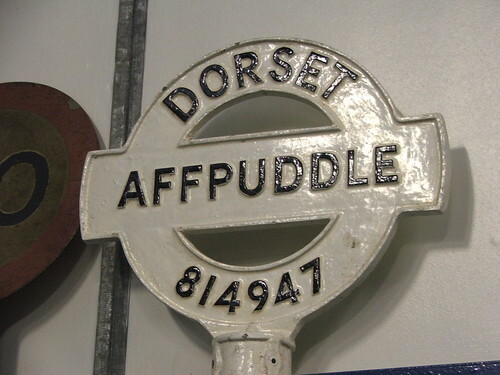 i feel like this (affpuddle) has to be related to S and F overlapping in early english...!